If an airport–the bastion of sterile, boring holding places for weary travelers–can delight a yogini, then you can surprise and delight the toughest of B2B clients. 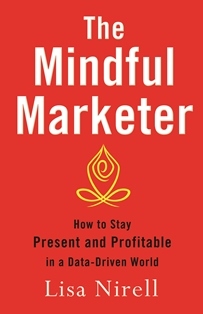 Look across the universe of possible ways you could delight your clients this month. It’s easier and less costly than you think. Organize an executive breakfast for your 10 best (not necessarily largest) clients. Do not allow your top decision maker to send a substitute. Make it exclusive and special. Build a list of your favorite people in your accounts, review their LinkedIn profiles, and offer to introduce them to someone else in your trusted network. Repeat this 10 times over the next 60 days. Write thank-you notes to your referral partners and clients who recently renewed their services or agreements with you. Develop a series of 3-5 short videos explaining your assessment of your current marketplace, and its implications to your clients. This can be accomplished with a high-definition video camera for less than $200. Perfect is the enemy of done. Ask your top five clients about their favorite charity. Offer to volunteer your time or attend their next fundraiser to show your support. Avoid offering to write them a check. Time and talent are equally in need. If it is a political or religious affiliation that does not align with your values, ask for their top three charities. Take your clients outdoors. Nothing clears one’s mind faster than a brisk walk, hike, or bike ride. Conduct success interviews. How did they build their career or business? What are their secrets to success? If they could change one thing within their industry, what would it be? Show them you care and seek their wisdom. Ask if you can publish their story on your company blog. Surprise them with a one-time upgrade. This happens in some of the best online retail firms, such as Zappos. They have provided me with free one-day shipping without my requesting it for the last five orders I placed. I’m hooked for life. 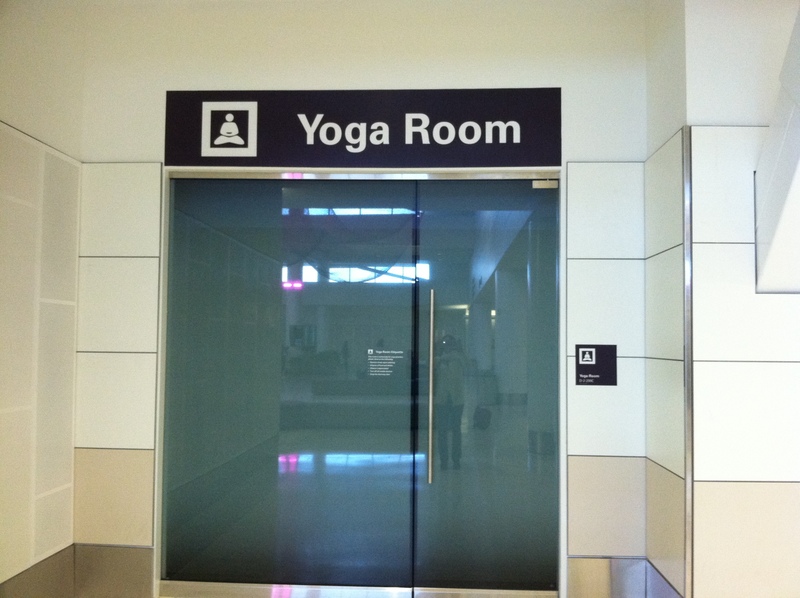 By the way, I was not properly dressed to practice my yoga poses inside the SFO terminal. Yet I was far from disappointed. The mere gesture to delight passengers was enough to make me want to fly through the American Airlines terminal again. Your client will feel the same way. If your client declines on your offer, avoid feeling you failed. 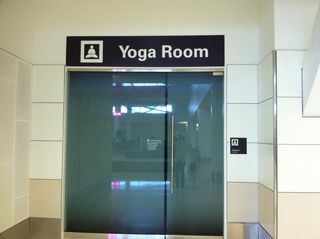 And the next time I fly through the American Airlines terminal, I will be sure to pack the proper yoga attire.